Don't waste any more spotty, brown bananas! 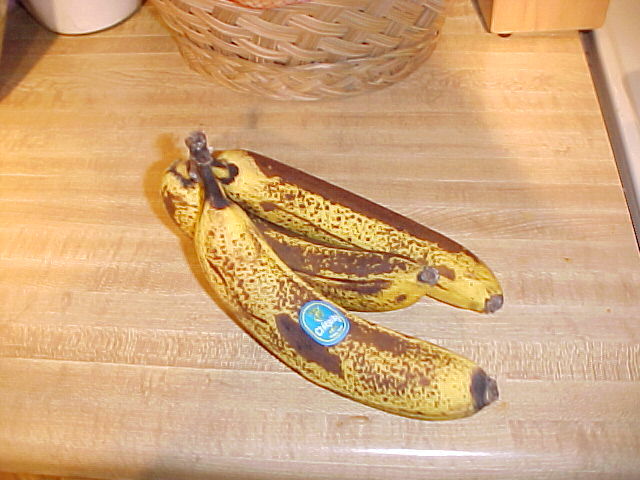 I don't know about you, but I really don't like bananas once they start getting brown spots. I know that means they're ripe but to me, they are simply too soft at that point. Now, instead of buying just one or two bananas, I feel free to buy a bunch and the ones that we don't eat get added to tasty muffins. I recommend these to you. Preheat oven to 350 degrees. 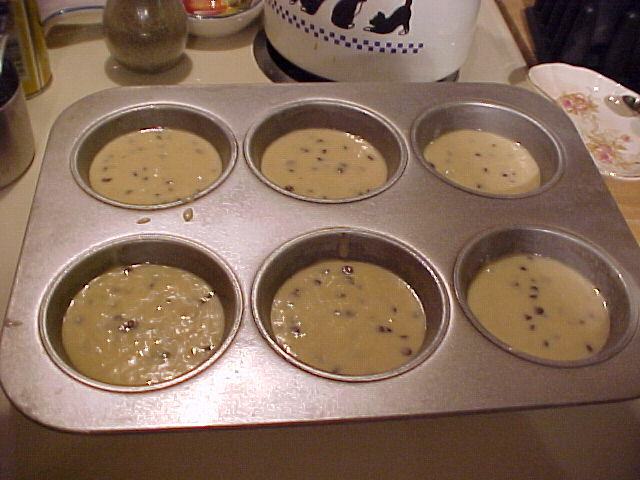 Yields about 12 regular muffins or 8-9 large sized muffins. Add ingredients to large mixing bowl or food processor as you measure them. 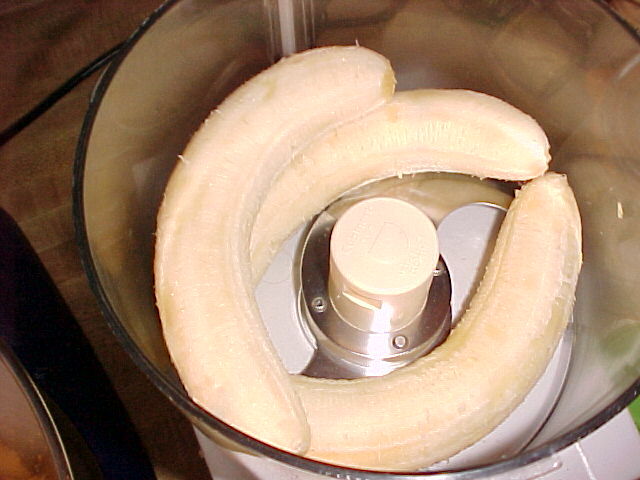 The easiest way to mash the bananas is with a food processor. 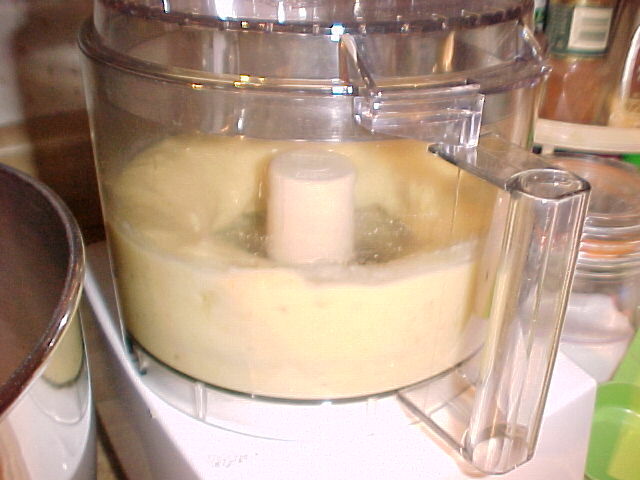 Pulse in food processor till bananas are thoroughly mashed. If you don't have a food processor, you can use a blender for this step, a hand masher (such as you would use to mash potatoes) or the mixer you are using for the rest of this recipe. 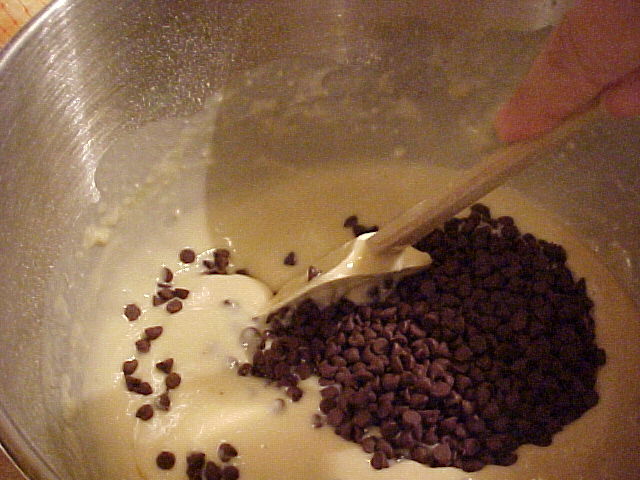 If you ARE using the mixer, be sure to mix your bananas first and then simply add the other ingredients to the bananas in the bowl. 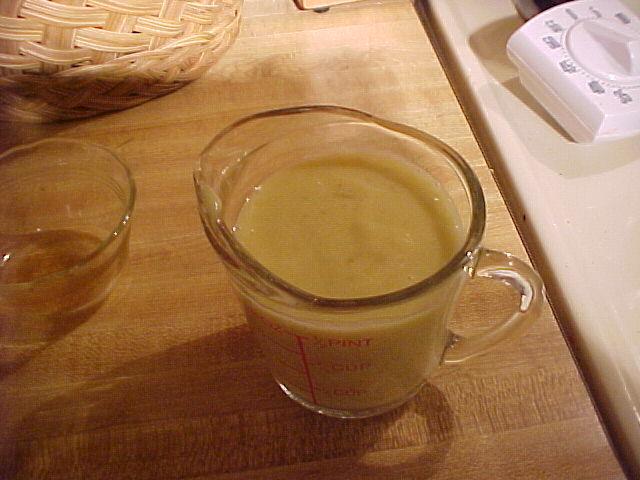 You'll want about 1 cup of mashed banana (about 2 large or 3 small bananas). Measure 2 and 1/2 C. of All Purpose Flour and add to bowl. 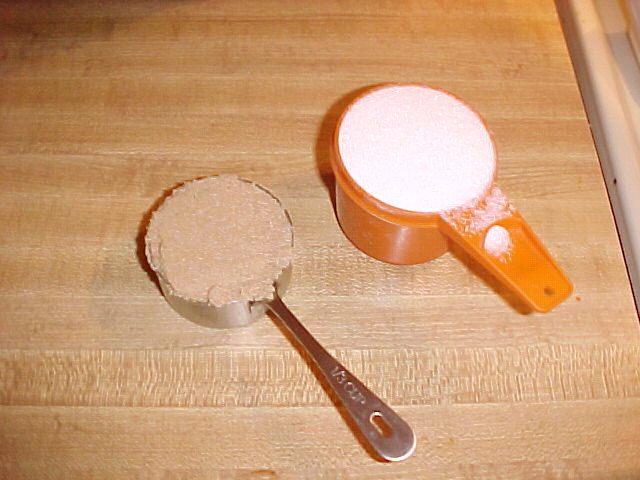 Measure 2/3 C. granulated sugar and 1/3 C. packed brown sugar and add to mixing bowl. 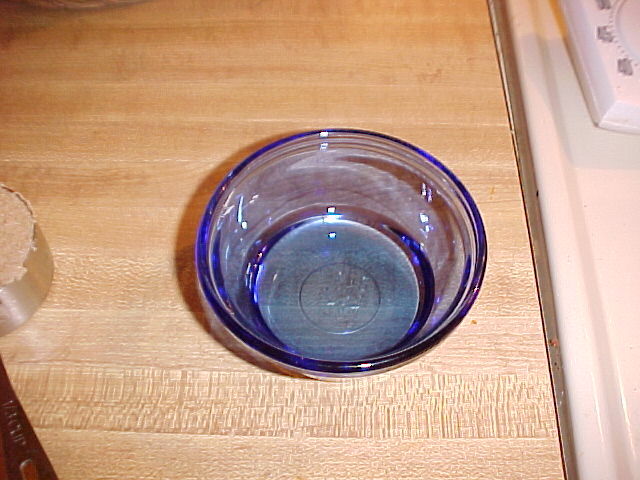 Measure 1 tsp. 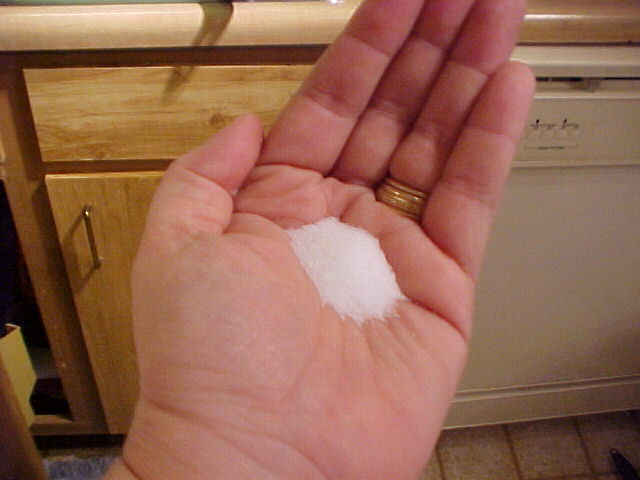 of salt (you can pretty well do this without a measuring spoon, just use your palm). Measure 3 Tbs. salad oil and add to the bow. 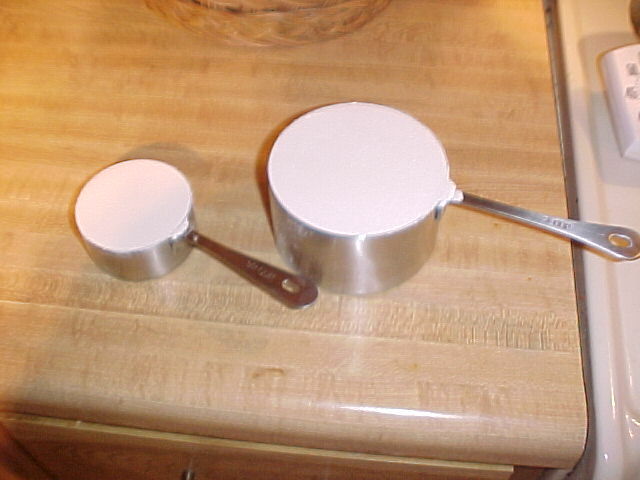 Measure 1 cup of milk and add to the bowl. You'll need to crack and add one whole egg (preferably a large egg). It is always a good idea to crack open your egg into a small dish and look at it -- this way, if you get an egg that isn't good, you haven't ruined all your other ingredients. 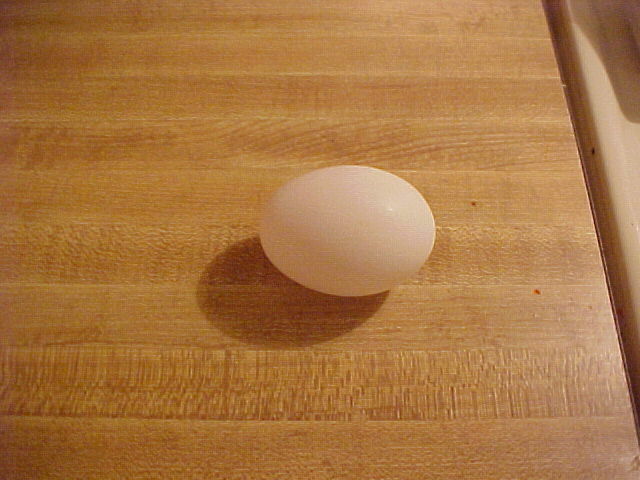 And, this also helps if a tiny bit of egg shell breaks into the egg. This method gives you the chance to remove that before proceeding on. 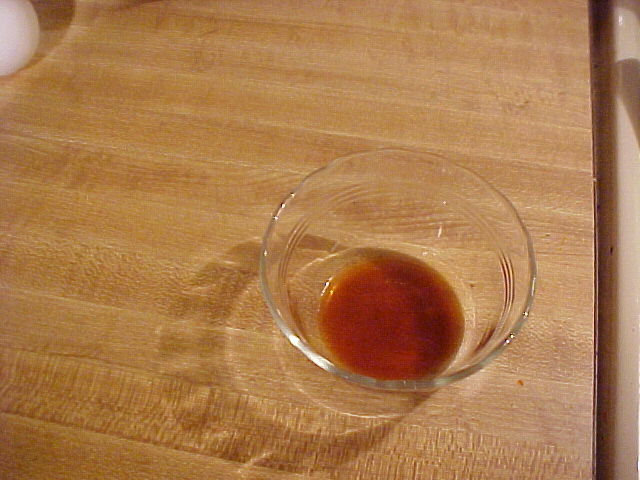 Measure 3 and 1/2 tsp. of baking powder and add to the bowl. 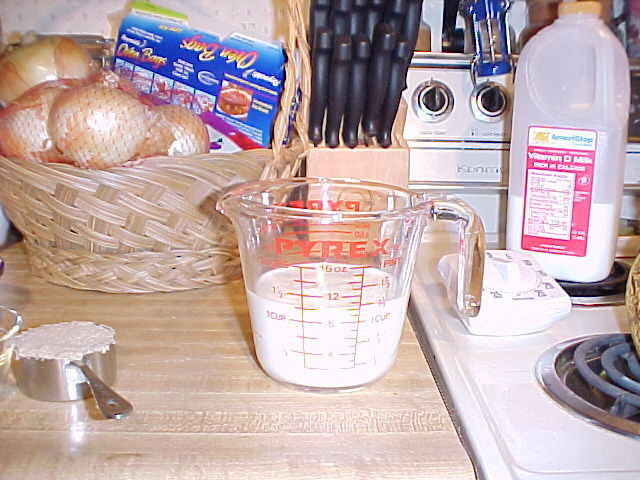 Measure 1 tsp. 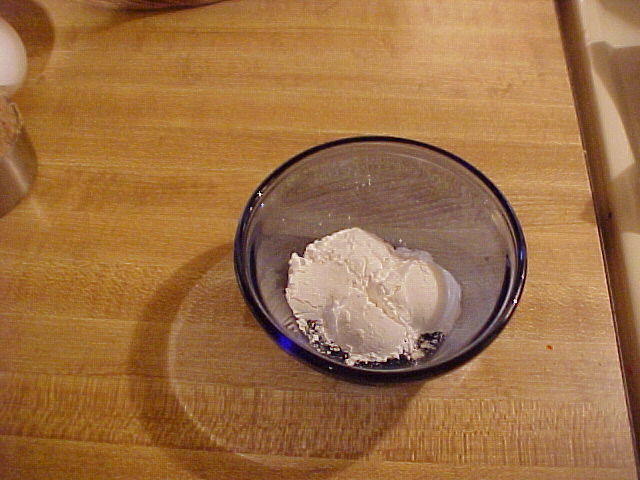 of REAL vanilla and add to the bowl. 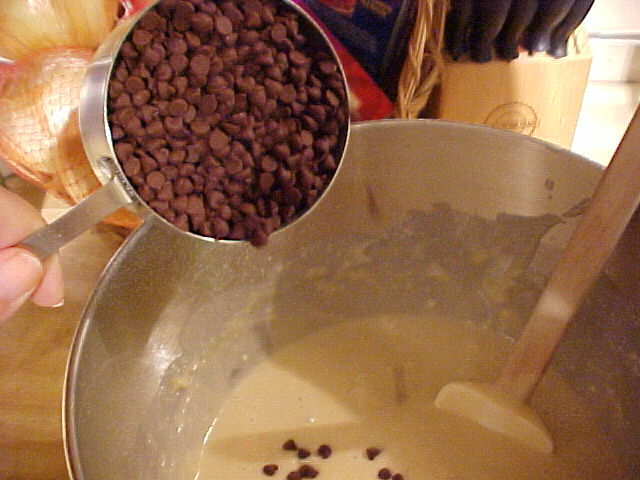 Stir one cup of mini chocolate chips into the batter. This recipe produces a lovely batter and your kitchen will smell like bananas. 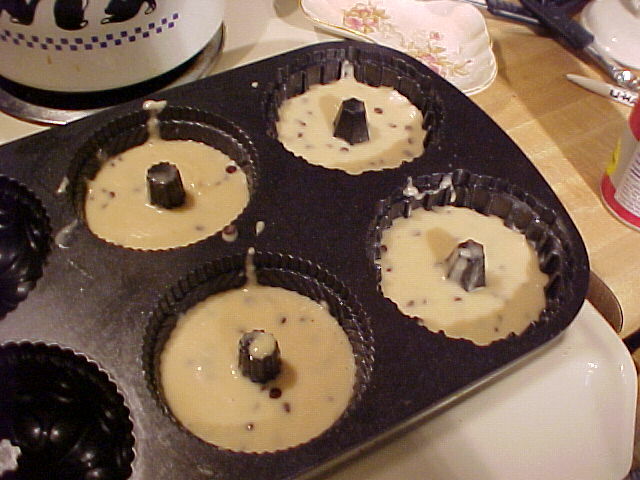 Grease and flour your muffin pans... or you can use Bakers Joy Spray (c). I used a mini bundt cake pan set for the left over batter. 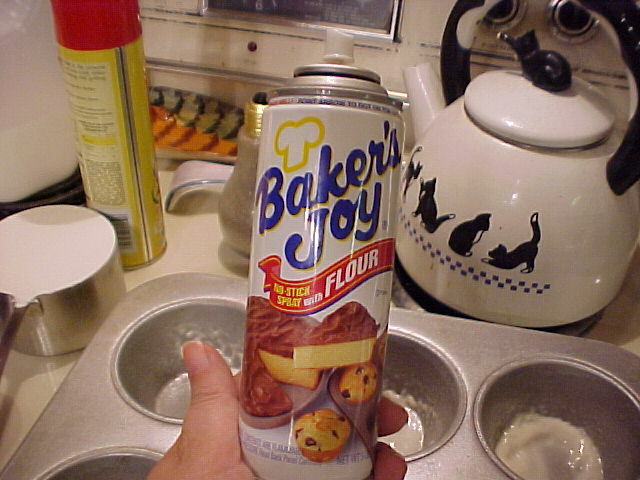 Bake very carefully -- especially if you use the Bakers Joy spray. 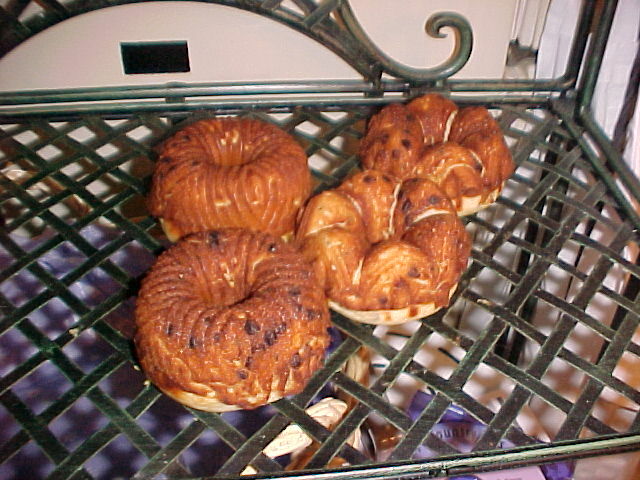 It does have a tendency to brown the outside of your baked product faster. I suggest trying 10 min. and then testing with a tooth pick. If you use mini Bundt pans, your muffins will likely be done in 10-12 minutes. 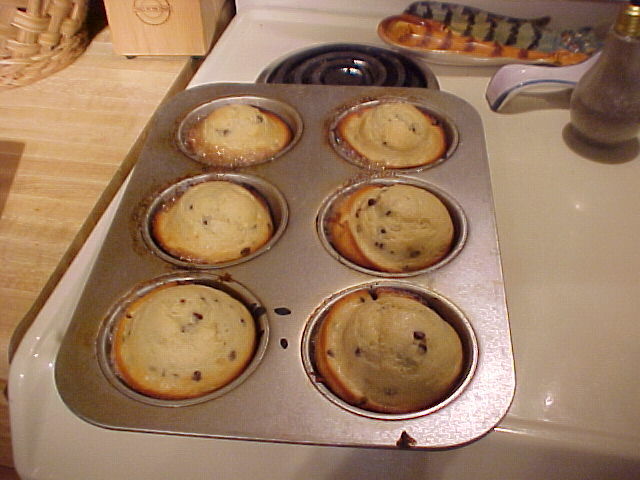 Large muffins should take approximately 15 minutes (although I would test them at 10-12 min.) and regular muffins would probably take 8-10 minutes. You can also make Banana-Chocolate tea bread from this recipe, simply put your batter in a loaf pan and increase the time to about 25-30 min. You'll want to test with a toothpick to make sure the batter is done in the center.